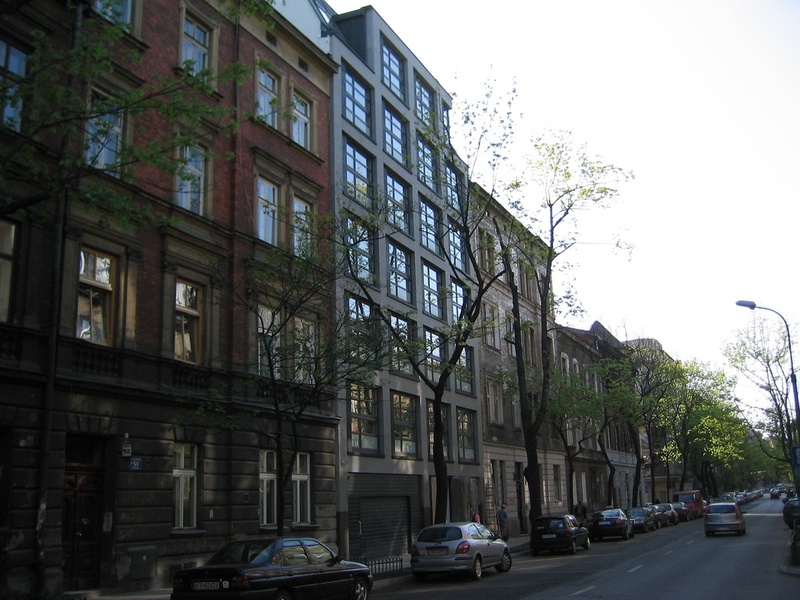 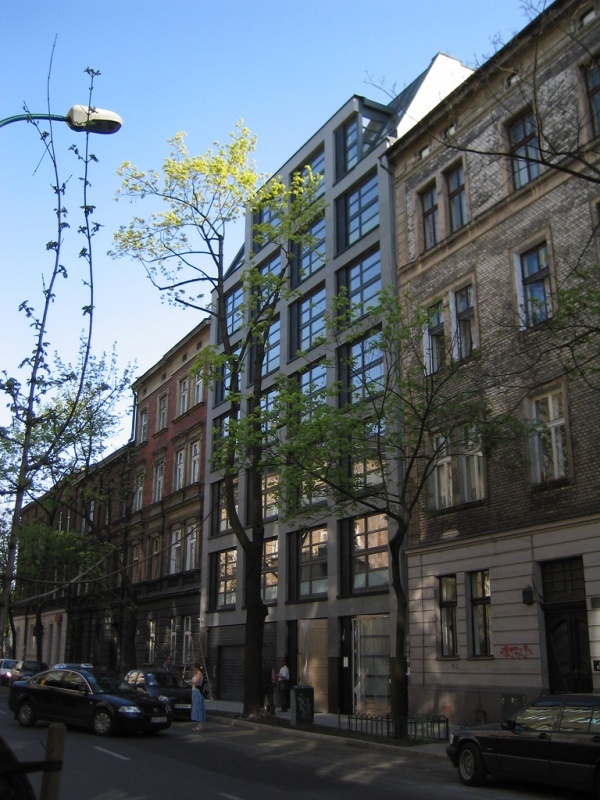 Tenement house at Krowoderska 52 is a residential- office building, with a total area of approx. 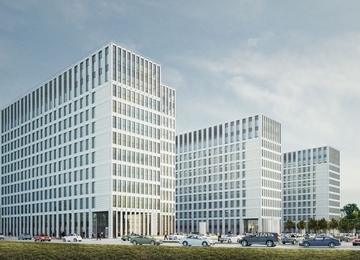 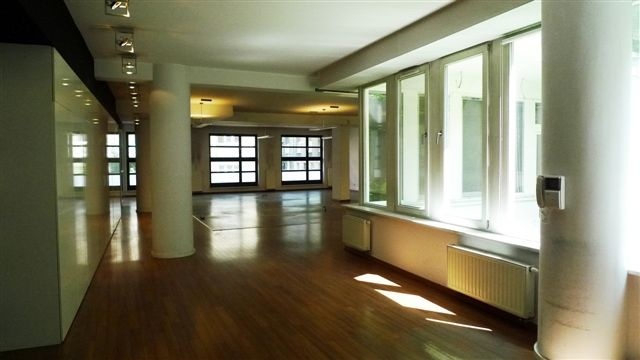 1 500 square meters and six above- ground floors. 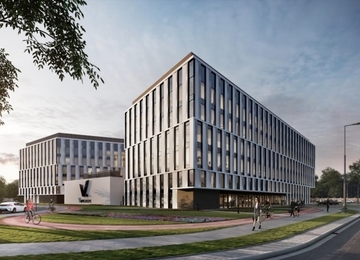 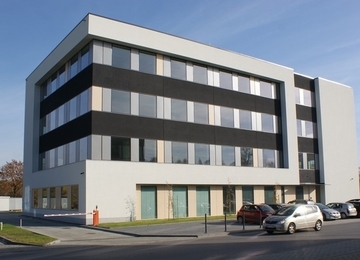 First floor is designed for office purposes, on higher floors elegant apartments are located. 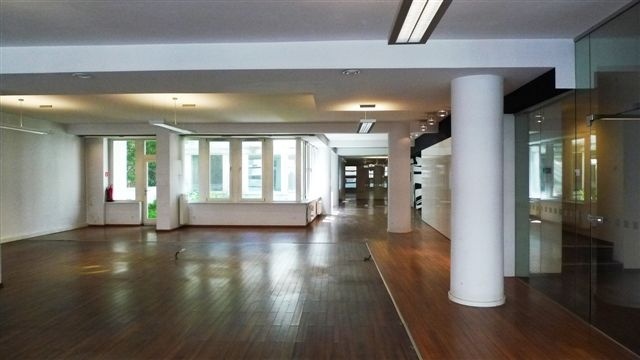 Building is also provided with a reception and underground garage. 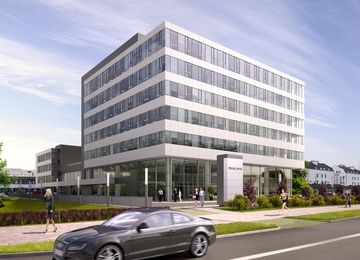 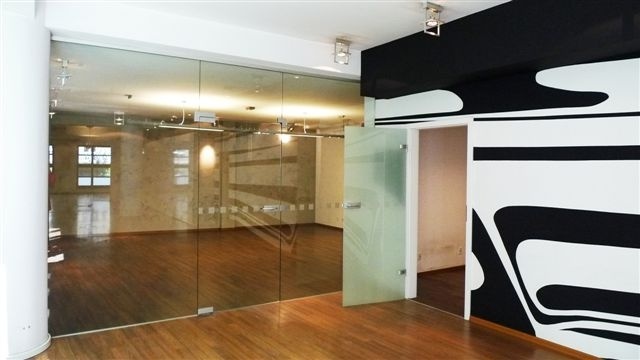 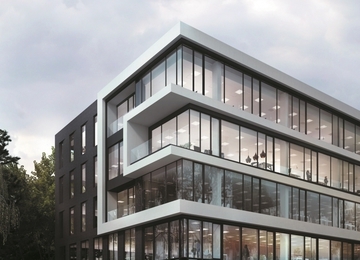 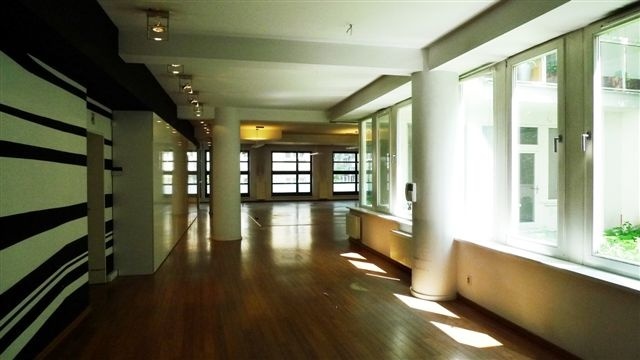 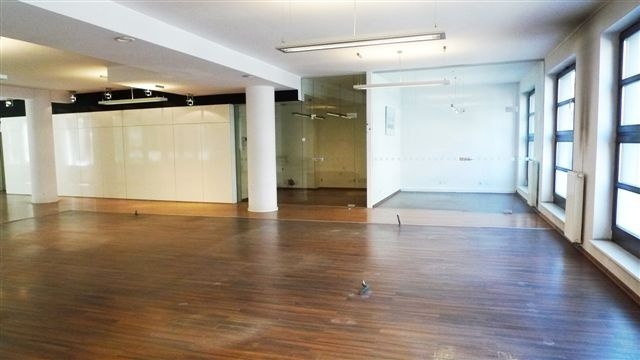 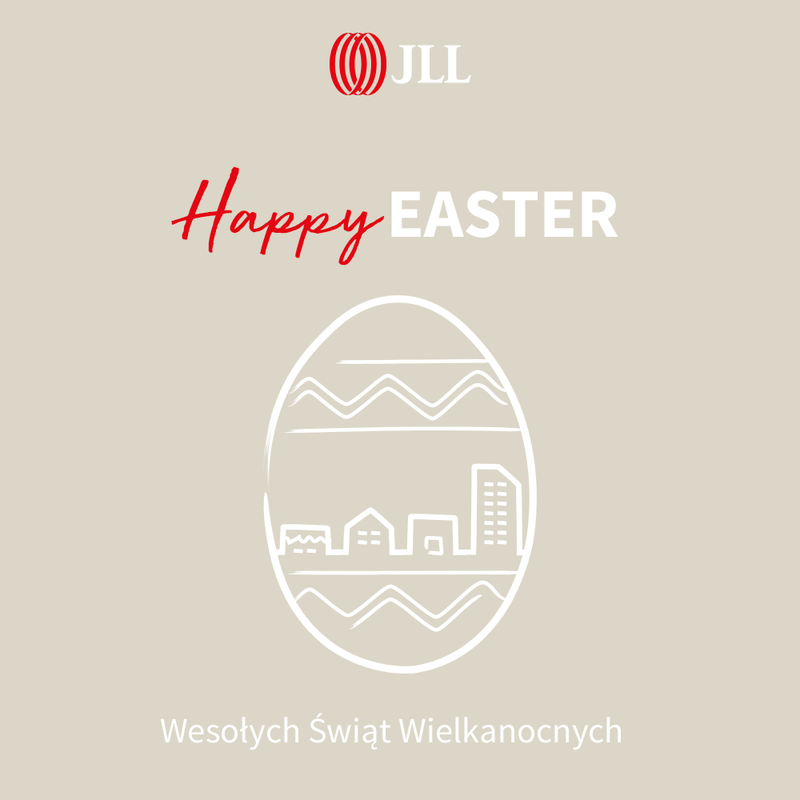 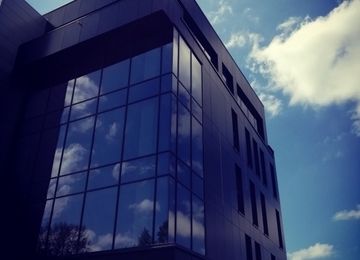 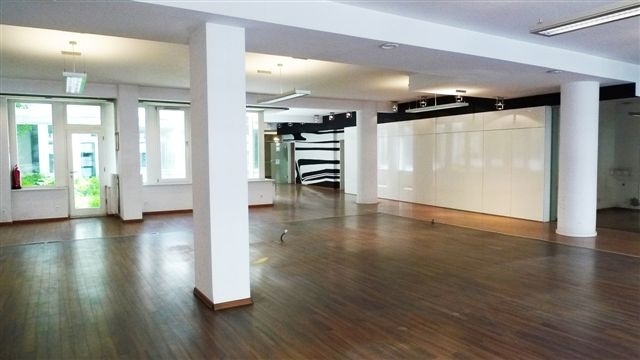 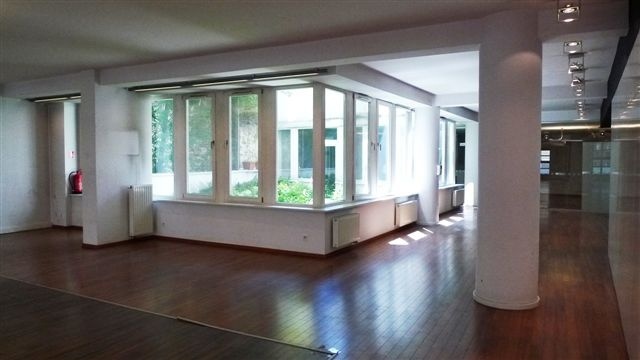 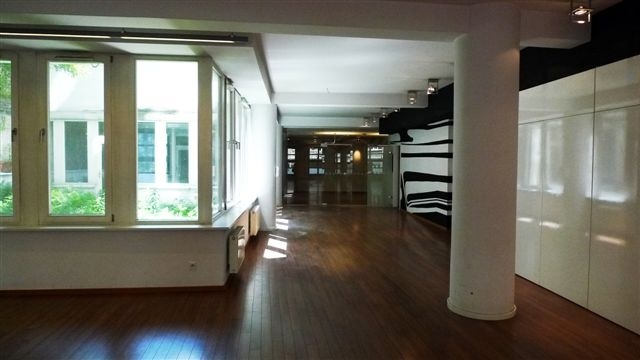 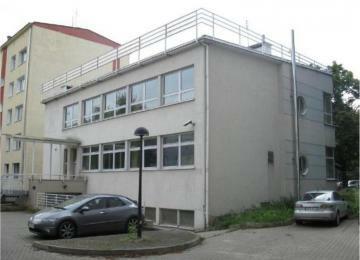 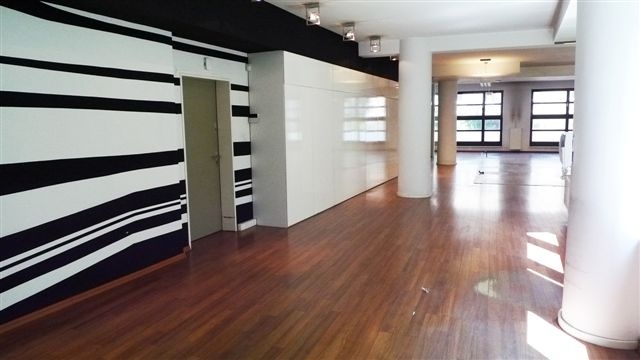 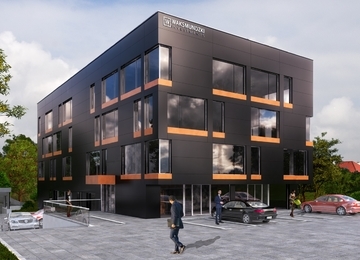 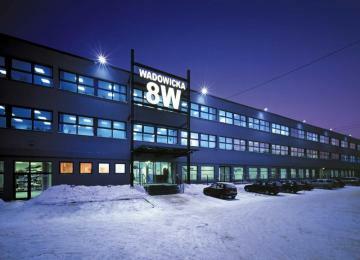 The residential- office building has and excellent location, in the city centre, at 52, Krowoderska Street. 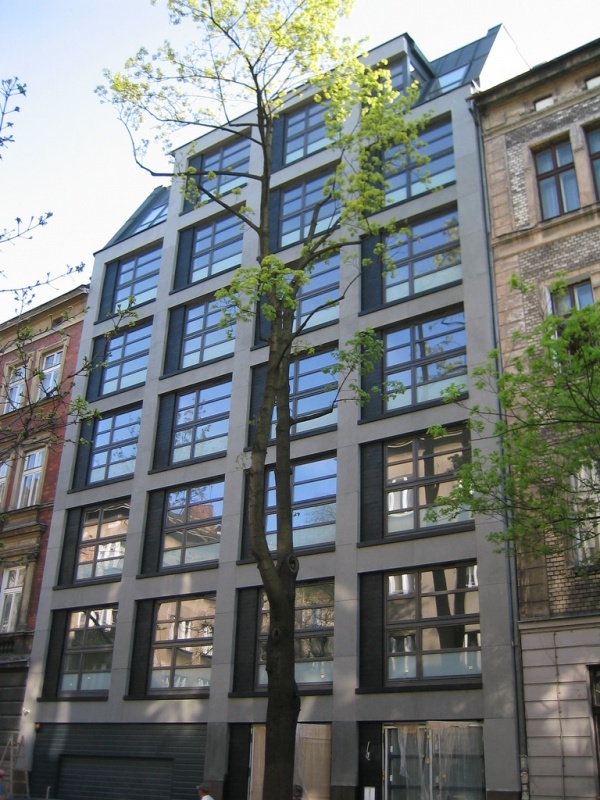 The property is well connected with city centre and other districts of Kraków. 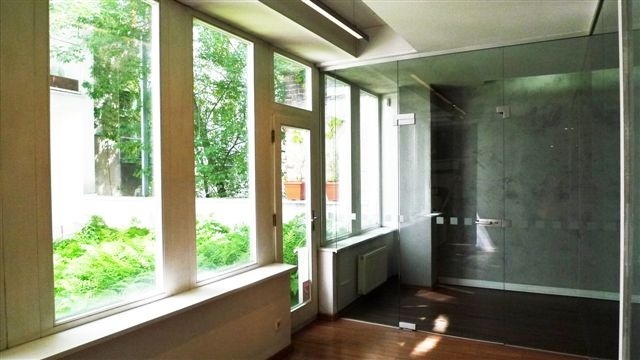 Moreover it is located nearby tram and bus stops. 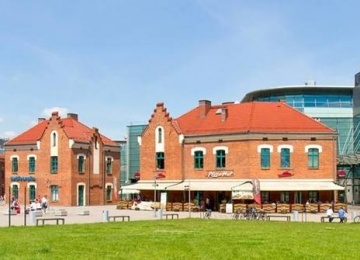 The Main Square is situated within 10 minutes walking distance.